Guidebooks occupy the very lowest shelf of literary existence. I am not even sure they count as being “written”, for they are often compiled by an editorial team, working for publishers who have assumed the copyright. They are seldom reviewed, routinely overwritten as they are by a new generation of advertorial hacks, cutting and pasting information from web searches and rival publications. Sometimes they even evolve into a malign influence, turning independent travellers into tourists on an established rat run of routes, and forever questing after untouched villages and authentic local restaurants to ruin by their presence. They have no second-hand value, and though older editions of Lonely Planet, Time Out, Bradt, Footprint and Rough Guides may be fondly kept as records of past travels, they are all ultimately doomed to be pulped. I speak not with malice, but with experience, having written half a dozen guidebooks myself. An exception is 123 Places in Turkey. It is not so much a guidebook as a pocket book of inspiration which returns us to the animating purpose of travel: to journey, to look, to marvel and to learn. 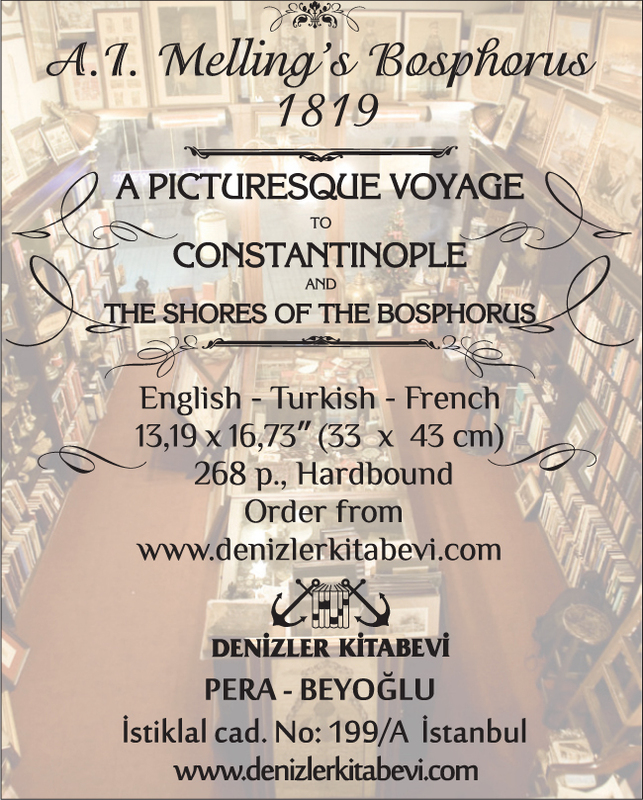 It’s written with passion by a man of exceptional physical and intellectual stamina, who has spent 30 years pursuing what is visually remarkable in the vast landscape of Turkey. Francis Russell’s eyes have been well trained. His day job is at Christie’s, which has given him a lifetime of experience in assessing how the combination of provenance, craftsmanship, patronage and rarity affects our assessment of an object’s worth. He understands how each culture identifies itself through built structures (of equal importance to language and food) and how they lean on the achievements of their rivals from the past. 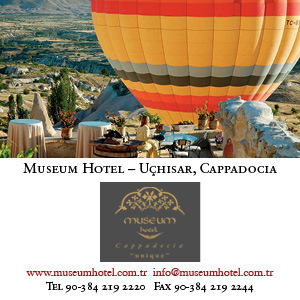 So to travel in Turkey with Francis Russell is to embark on a modern Grand Tour. There are no restaurant or hotel recommendations, no shopping hints or tips for good bars here. We are entertained by the quest for aesthetic beauty, and in the process we get to know the geological layers of human culture, how the rich tilth of Hellenistic, Roman, Armenian, Byzantine, Georgian, Seljuk and Ottoman look in their prime and influence each other. We are shown the purest historic architecture: ancient neglected temples, mountain-top castles, the melancholic ruins of medieval churches, the shattered hulks of ancient bridges as well as the rich and still working heritage of mosques, medrese and han. Russell confesses to be “more interested in buildings than foundations” and to prefer “unexcavated sites to those where the hand of the archaeologist is officiously evident”. So on this Grand Tour we are not going to be taken to see the reconstructed walls of Troy and Catalhöyük or the sombre evidence of the Hittite period etched into their unlovely taste for dark basalt stone. He earns your respect by his eye for the telling detail, his love of nature, for taking the hard path, for chatting up local shepherds, for giving hitch-hikers lifts (even farmers bearing ploughs) and for respecting the Kurdish, Armenian, Georgian and Greek elements which have all helped form the heritage of modern Turkey. He acquires the right to make an emphatic judgement through the breadth of his experience, through repeated visits to favourite sites and meticulous attention, so that one listens when he announces that the oracular temple at Didyma is the “single most beautiful classical monument in Asia Minor” or when he compares the shelving used for scrolls in the Roman library at Nysa with that at Ephesus. There are useful pointers to the right track once you are within a day’s walk of your destination, but most mortals will need an additional guidebook, a map and maybe even a local guide. You will also require a stick, thick trousers and tough boots if you aspire to follow in his footsteps, let alone join him in enjoying the view from the acropolis. Do not be led astray by the subtitle into thinking you can pack all this into a single Grand Tour. I have been exploring Turkey for 30 years and have only made it to a quarter of Russell’s 123 places. Though small, the book has been beautifully made by the publishers, with sewn sections, a clear typeface, blue silk ribbon and a sprinkling of photographs that adorn the text. When the first edition came out, I tested it on a trip that took me in Russell’s footsteps to the melancholic ruins of a line of imposing Roman warehouses by the old docks of Andriake, to stand, strangely moved, beside the “waterlogged” site of the sanctuary of Letoun (haunted still by frogs), to be bewitched before the monumental rustic simplicity of the Carian temple at Gerga, to pace the walls of the Rhodian fortress that still commands the near-perfect natural harbour of Loryma, and to follow the line of the Hellenistic walls sprouting from the granite tors that encircle Heracleia – where the goddess of the Moon fell in love with the sleeping Endymion. This new, expanded edition arrived too late for my recent trip but did give me the chance to double-check my own experiences in southeastern Turkey. Russell’s advice to walk around the rock-hewn moat of the citadel at Urfa was spot on, as was his appreciation of how an 18th-century architect had consciously doubled the glory of the mosque by playing with the reflecting waters of Abraham’s Pool. Nor could I disagree with his description of the temple of the Moon god Min at Sumatar “as unquestionably one of the most atmospheric religious sites in Turkey”. But I was appalled to find that despite walking in the company of Britain’s leading Turkophiles (Jason Goodwin and Jeremy Seal), we had missed a 13th-century caravanserai, a Roman village and the quarry from which the walls of Harran were carved. A lesson learned. I will not travel in Turkey again without Russell: idiosyncratic, trustworthy and impeccably researched, fit to stand as a prologue to the four volumes of TA Sinclair’s survey of Eastern Turkey and George Bean’s four volumes on the classical sites of Western Turkey. Must We Lose Our Temples of Travel?